Site Map Copyright © 1999-2017. Art Reproductions Gallery. 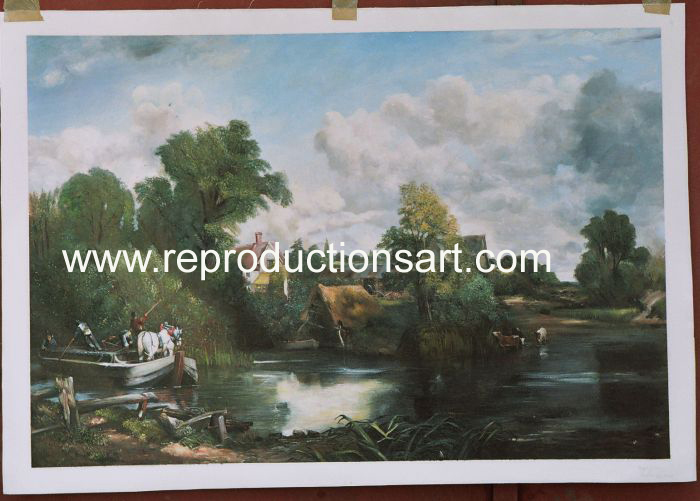 Museum quality fine art Oil Painting Reproduction & portraits.